In the vast sea of blogs out there, it can be easy to get swept up in what all the other bloggers are doing. 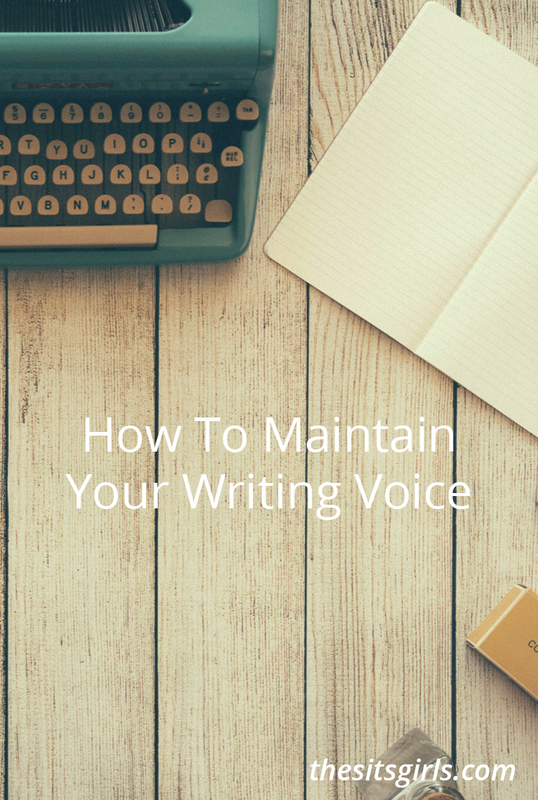 How can you anchor your blog, maintain your writing voice, and keep it steady? 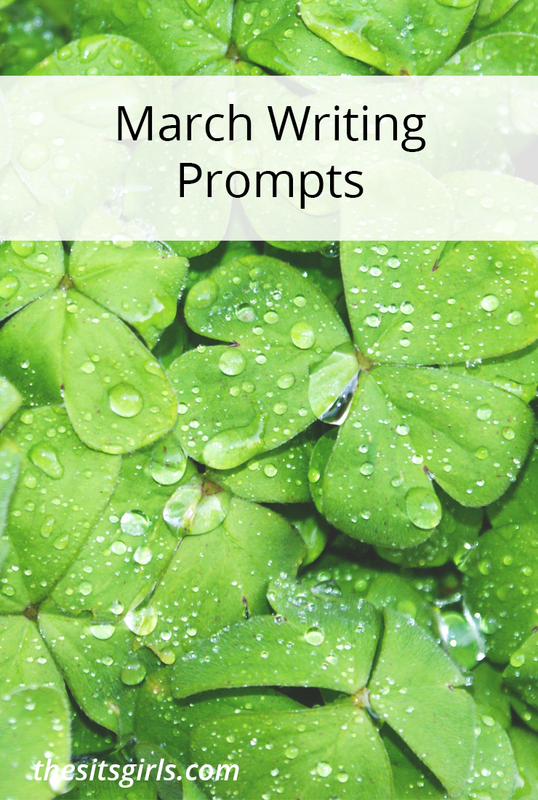 Here are some tips, tricks and reminders I use to maintain my writing voice when navigating the waters of blogging. Write it down, then read it aloud. Does it sound natural? Don’t be afraid to take some liberties with grammar and sentence structure if it helps convey your thoughts more precisely. I’m not telling you to throw away all you’ve learned in English class, but sometimes maintaining our own voice means using artistic license. You are an artist and the written word is your medium. When you read it aloud, make sure it sounds like you. Ask: Who Are You Talking To? 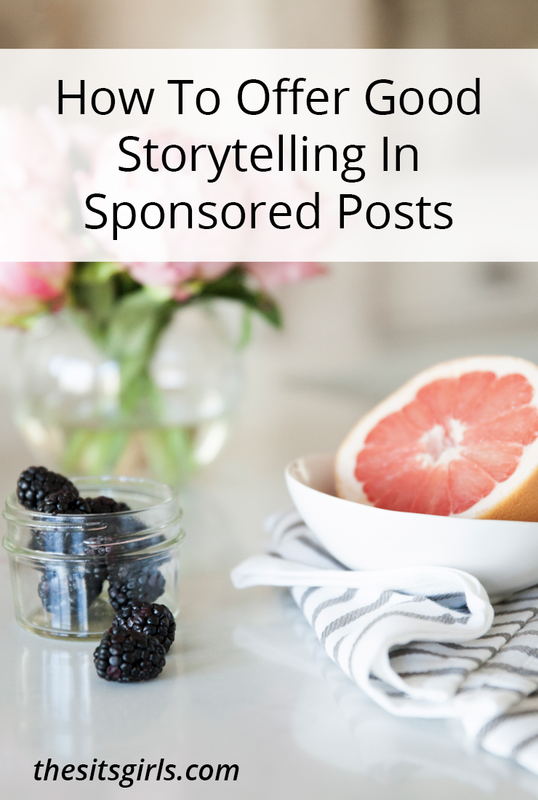 Sponsored posts, reviews and affiliate marketing posts are no exceptions to these tried and true rules. As a blogger, your “product” is trust. In order to do your best work for the brands you’re working with, it is a MUST to maintain your own voice. It is better for you, better for the brand, and better for the reader if your audience genuinely likes and trusts what you say. Brands who work with bloggers do so because they know the value of the personal relationship you’ve cultivated with your audience. Keep it real with your readers, be honest, and be yourself when you are telling them about the products and services you write about. Keep in mind the trust that your readers are placing in you to help them make decisions about what brands to purchase and that trust is the most valuable commodity a blogger has. If you feel your voice slipping away try taking a trip down Memory Lane. Why did you begin blogging in the first place? Who were you writing for then? Read back through some of your old posts to get back in touch with your own voice. Although we grow, and our mission and intentions sometimes change with that growth, we are still the same person and our voice should never change. If you ever feel you’re losing your grip on your own voice take a step back, try these tips and try writing a post for your eyes only. Sometimes just removing the pressure of writing for an audience may be all you need to get your voice back. Jen Leeman is a working mom whose passion is writing. She lives at the Jersey Shore with her husband, daughter, 2 dogs and a cat. She writes about her love of family, home and garden, casual entertaining and shore living at her blog Driftwood Gardens. Previous PostMommy Lingo Twitter Party: Join Us! Nice post. It will definitely grow our business. I agree with you that you should think about your audience first. I’m going to do the exercises you recommend (kind of again) with great interest for the August call. Great tips Jen! Sometimes when doing sponsored posts, I have to remind myself of this– I still want my voice to be heard! I have heard some great things about it! Thanks for teaching me something new! Thanks for the reminder. I think is about time i start implementing these tips into my blogging career. Wonderful tips, Jen and I truly try to always make sure even when writing about a product I review to relate to my current or even past life. So, love the taking a walk down memory lane and have definitely utilized that one in the past for sure. This is very interesting post as well as a lot of great.I do believe these advice have helped me tremendously in life.Thanks for sharing these tips over here. I’ve been trying to find my blogging voice for a while now. It isn’t as easy as people think it is. It does come naturally to some, but for others, there’s too much in the head to pick from and put into words. Plus you really gotta know your audience to find the right voice. Anywho, thanks for the tips! Good stuff. I’m still working on developing my voice, so this is helpful. Thank you for these great tips. Often times taking a break between writing, proofreading, and editing help me gain a fresh perspective. For me, reading an article a few times helps refine the direction and voice. Great tips, sometimes I find myself struggling to stay true to my words while still using the English language properly lol. Taking a moment to read out loud and get better sense sounds great! Excellent tips – thank you! Thank you for this! Great reminder! Thanks. It becomes a bit overwhelming at times, especially when you really start reading other blogs and then go back to your own. Finding your own voice and sticking with it is so important. It is your blog, right? Thanks for a good reminder! Thanks for this today! Taking a trip down memory lane has provided for me much humor. It’s hilarious what I thought was good writing 2-3 years ago.